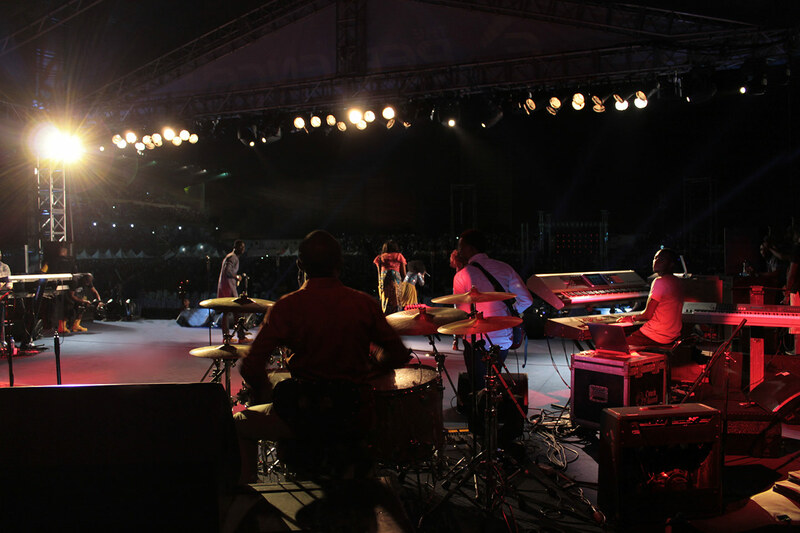 One of the largest music events on the planet, and certainly the biggest in Africa, The Experience is an interdenominational gospel concert held in Lagos that attracts phenomenal crowds in the region of 700,000+. And this year DPA microphones were at its heart, showcasing both their percussion and House of Worship credentials with a full set of d:vote™ 4099 Instrument Microphones deployed to ensure that the main drum kit could be heard over and above the tumultuous celebrations. 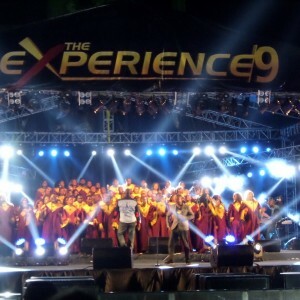 The latest event was the ninth edition of The Experience and saw performances from some of the biggest Gospel stars in the world, including Israel Houghton, Donnie McClurkin, Micah Stampley, and Don Moen alongside local Nigerian and African acts such as Frank Edwards, Freke, Onos and Sinach. Previous years have seen other artists such as Cece Winans, Tye Tribbett, Yolanda Adams and Fred Hammond perform, highlighting the event’s status as a real who’s who of Gospel music. The DPA microphones chosen for the occasion were specified by Steve Davies, Managing Director of London-based high-end event production specialist Subfrantic. He used his own stock of d:vote 4099 Instrument Microphones, which were originally supplied by DPA’s UK distributor Sound Network. Davies adds that the two main issues with sourcing equipment in Nigeria are reliability and supply. “Even if you’re lucky enough to find the equipment that you’re after, the hot and humid conditions that it is used and stored in means a lot of it will have suffered greatly before you get to use it,” he explains. Experience 8 had seen Davies and his team short of a few key pieces of equipment, so for the latest event they went prepared and took some crucial components out with them, including 10 d:vote 4099 Instrument Microphones, which were used to mic the main drum kit. “The results spoke for themselves,” he enthuses. The microphones worked perfectly and had no problem coping with the heat and humidity. They were also small enough to be easy to transport and we were very glad to have them on site. Davies adds that it was great to be able to bring the reliability and sonic excellence that DPA is renowned for to an event of this importance, especially on something as essential as the drum kit.